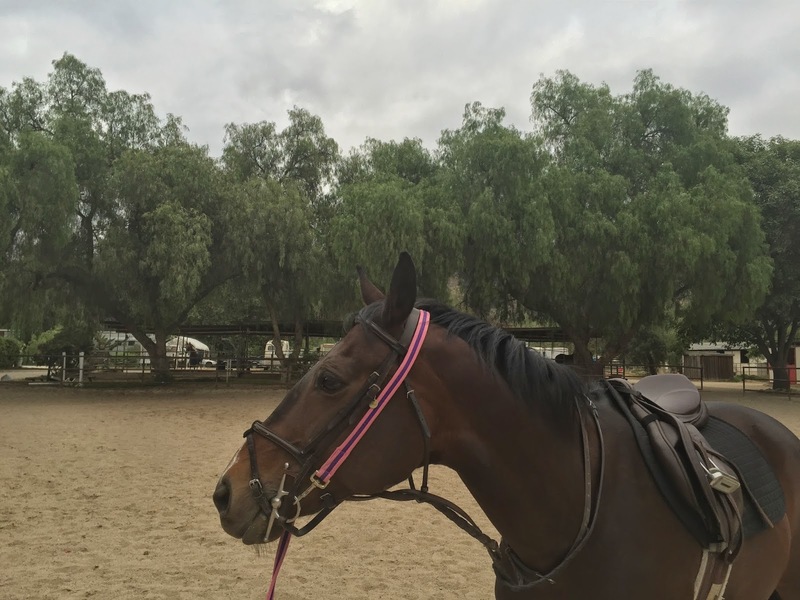 Today we are headed to Santa Ynez for a cross-country schooling. This will be Hannah’s first XC school, and my first time going XC since the accident back in January. I’ve given myself permission to turn the outing into a trail ride if I’m not comfortable jumping solid jumps. In all honesty, I am completely open to “Hunter/Jumper In Color” if I can’t enjoy XC anymore. But I have a feeling it will be okay. In fact, I’m excited for it. I’ve seen pictures of Hannah jumping an up-bank as part of a hunter derby some years back, so let’s see what she thinks about banks, ditches, and water at the schooling. The facility has lots of intro sized jumps, so we can take it easy, see how we both feel, and focus on having fun. Good luck! Can't wait to read about it! Wishing you good luck and good fun! Best of luck! I hope it goes well and you have fun! Yay I am sure you will do awesome!! Can't wait to hear how it goes! How fun to get back out there!